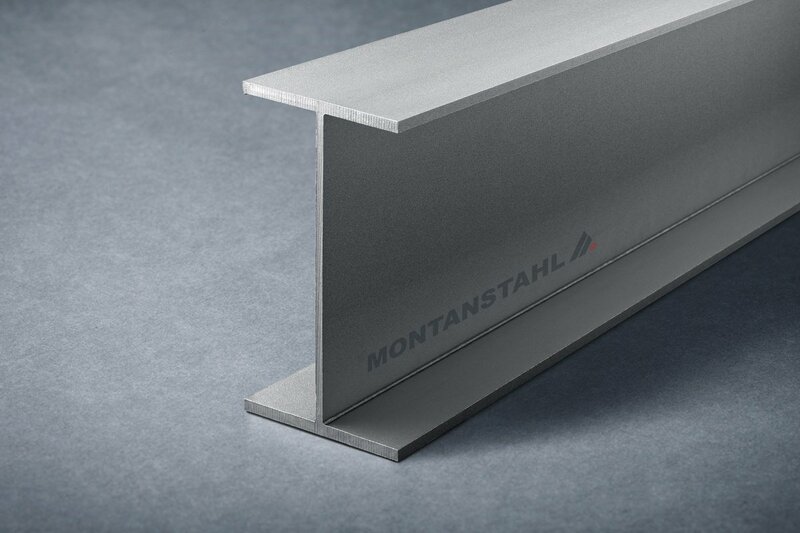 For a project of our American Partner Company Stainless Structurals, we produced stainless steel beams. This project in the food and beverage business field, was concerning the supply of stainless steel stiffeners for the support of stainless steel piping in an industrial brewery. 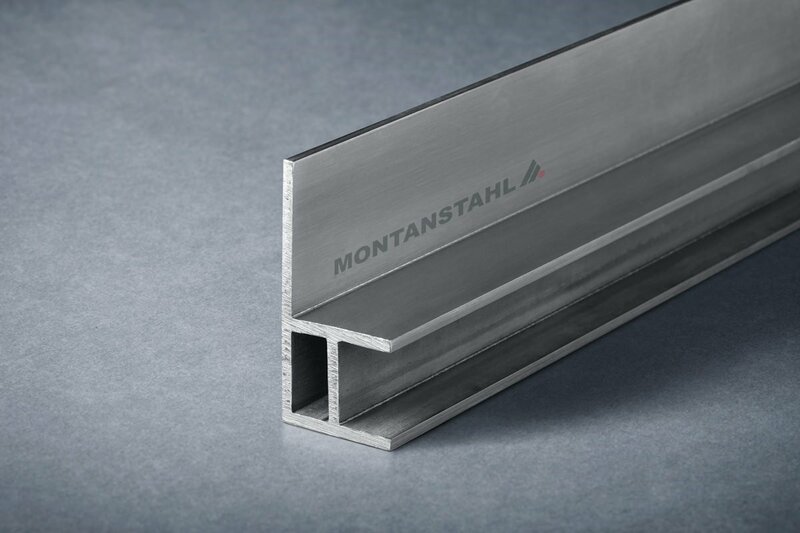 American size stainless steel beams W-4×13, that corresponds to 106x103x7.1×8.8mm and 76x76x6.35mm hot rolled stainless steel angle bars. 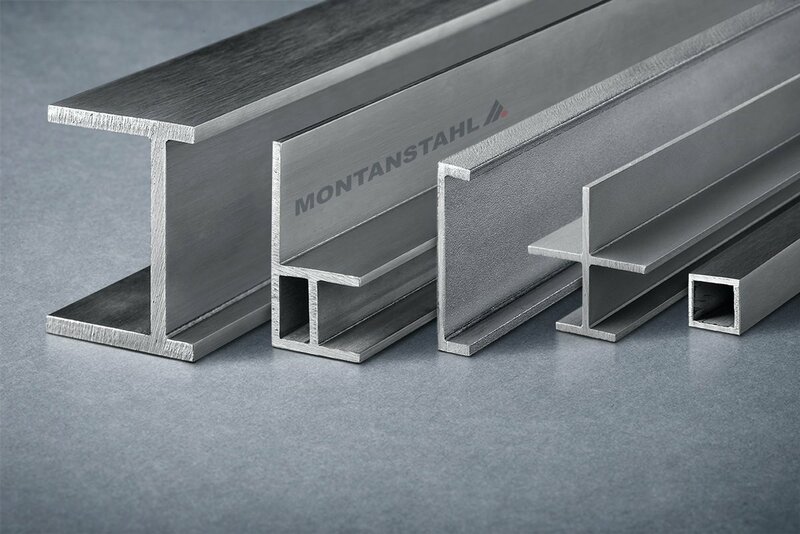 Both sections available off the shelf from Stainless Structurals (Conroe, Tx). 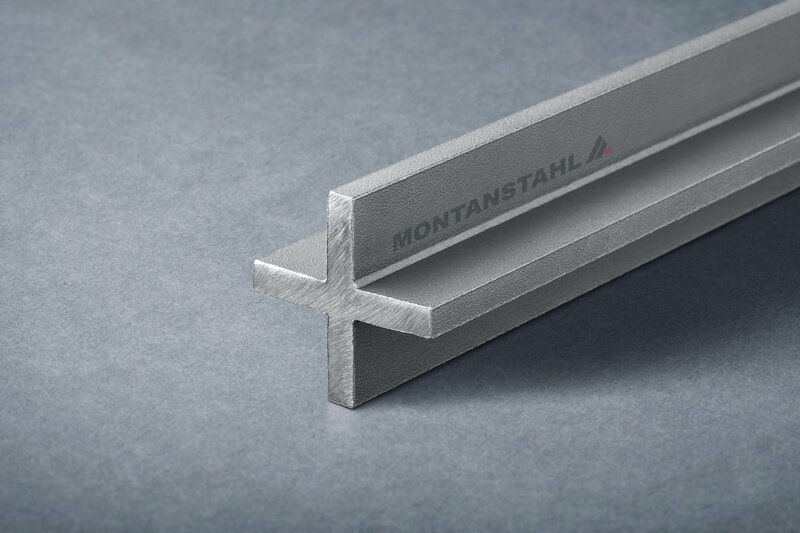 All material was supplied in 6m bars and cut to needed size by the customer. 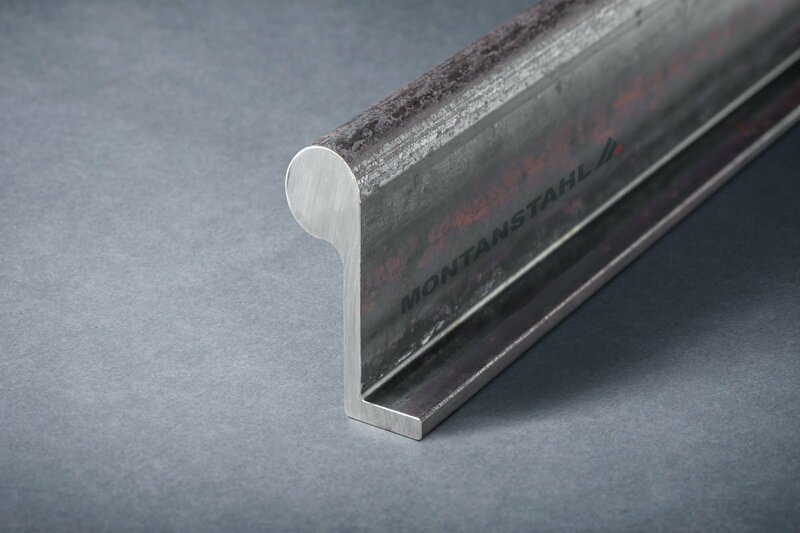 This increased slightly the off-cuts, but granted quick delivery due to material available from stock and great flexibility on site. 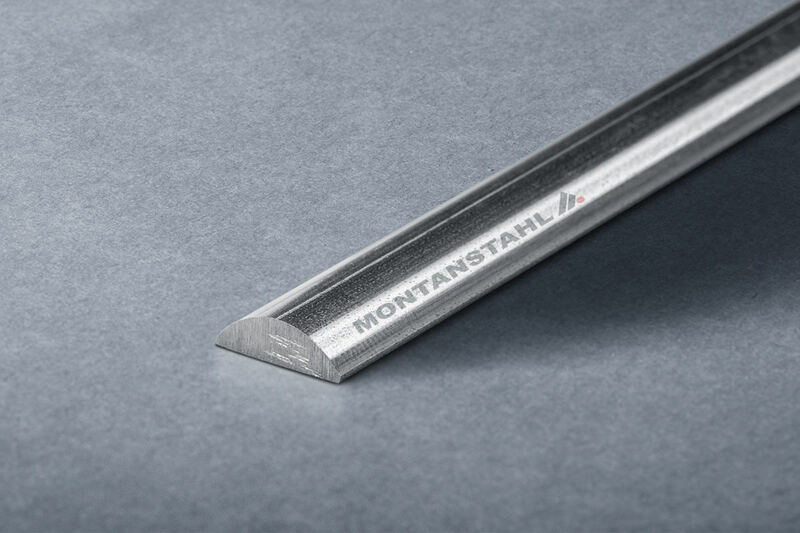 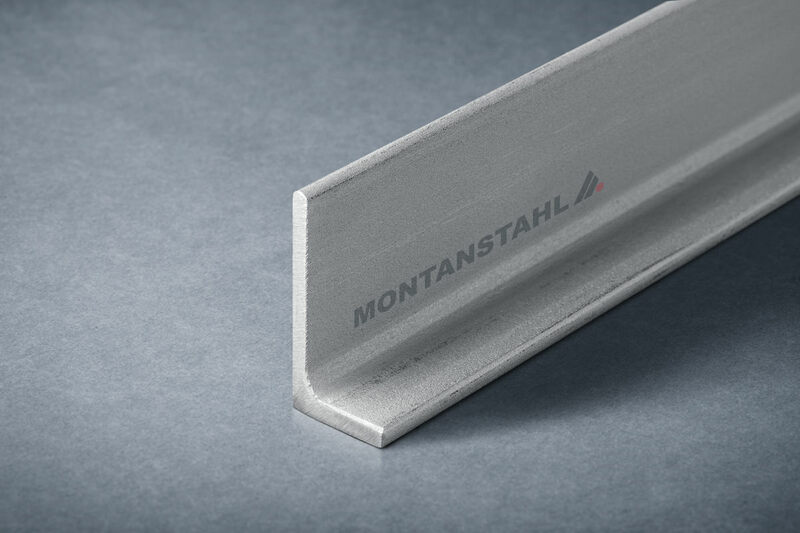 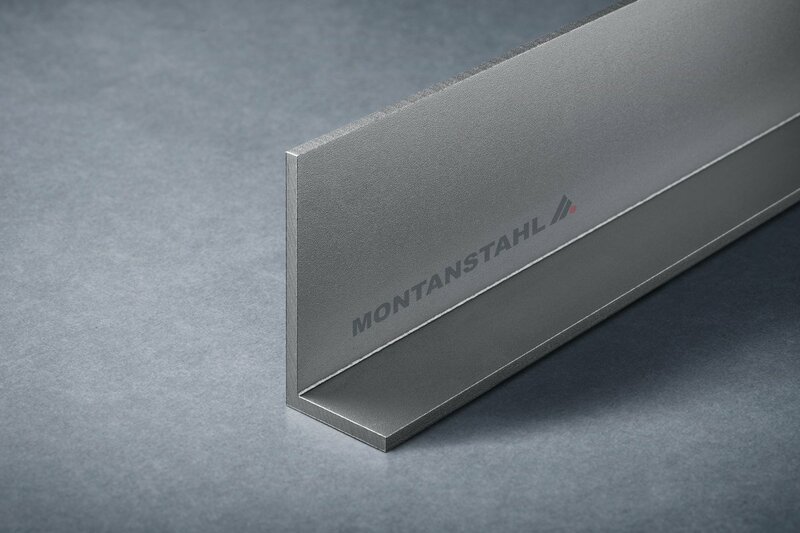 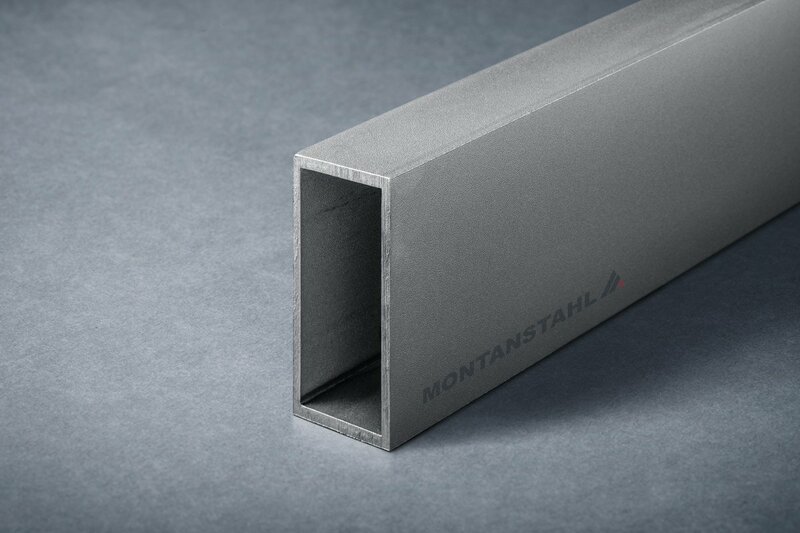 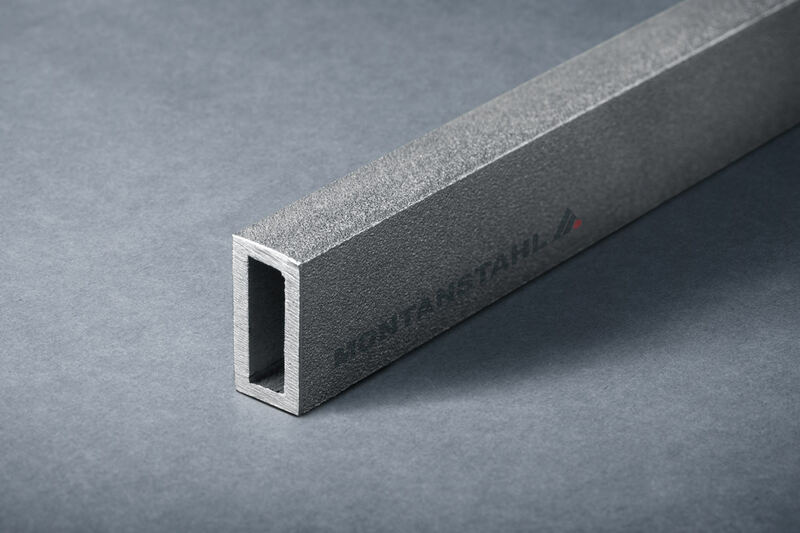 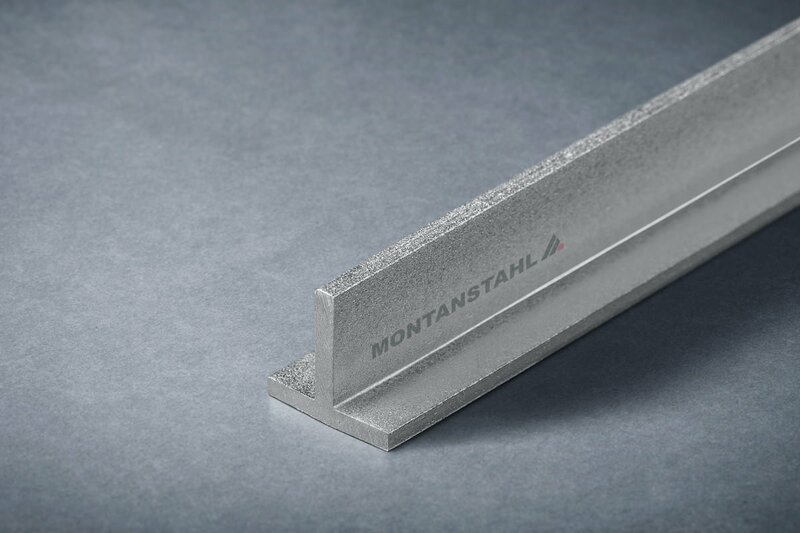 Montanstahl’s is able to produce structural sections in stainless steel according to different norms, like the European, the British, the American and other Standards. 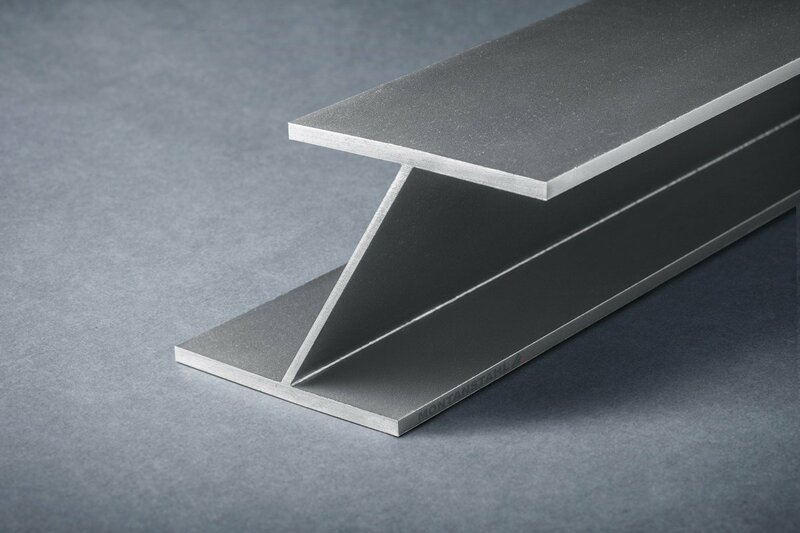 The laser welded sections additionally do comply with the American ASTM A1069 that defines the criteria for laser fusing sections in stainless steel. 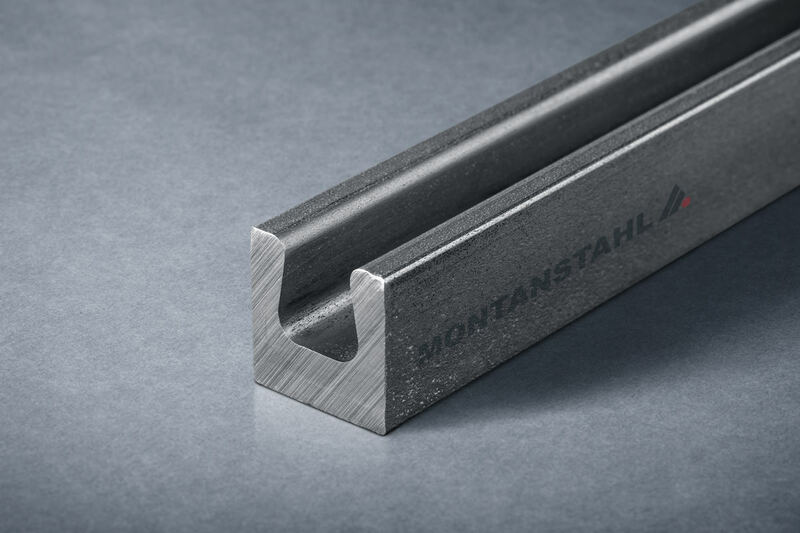 This recognised standard gives to engineers and designers the means for a proper and qualified designing in compliance with valid norms improving the field of application of stainless steel. 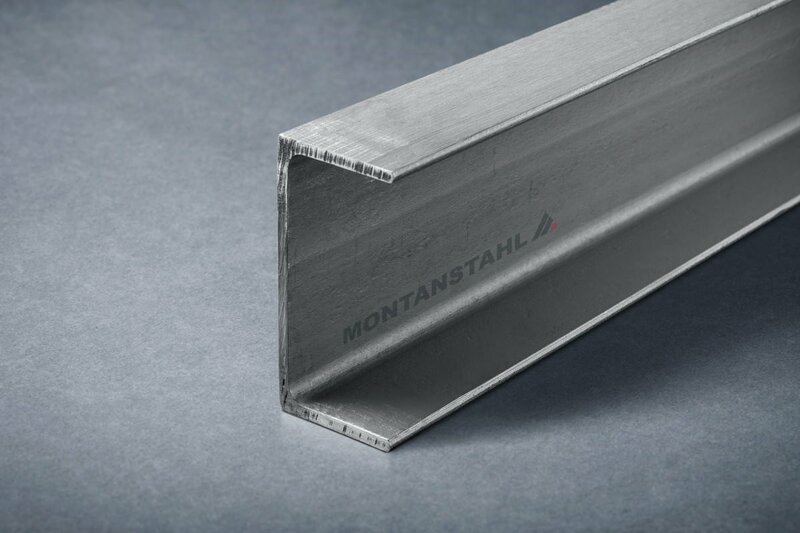 In this case, apart from the compliance to the norm, Stainless Stucturals was able to provided full technical support as far as structural properties of the demanded sections was concerned, clarifying all issued regarding stainless steel profiles.